Political finance remains a relatively under-studied but problematic subject in Turkey. How political parties are financed determines to a large extent whether they can sustain a democratic culture within themselves, as well as contribute to the consolidation of democracy and a system of checks and balances. This article discusses seven areas of reform needed to bring about a more transparent and accountable political financing system in Turkey: fair competition, accessibility, ethics, diverse sources of income, reporting of expenditures and income, comprehensive auditing, and timely regulation. 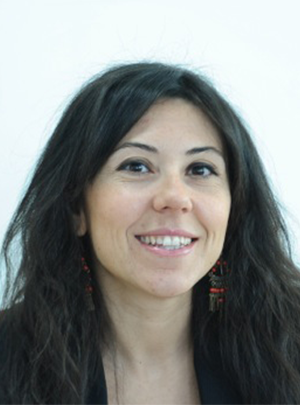 Seda Kırdar works at the Istanbul Policy Center (IPC) as an analyst for the Checks and Balances Network.